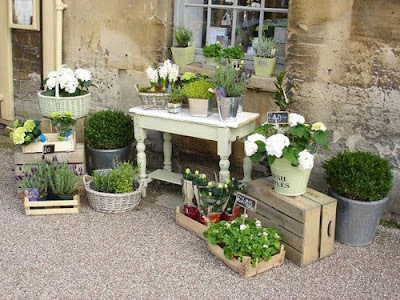 I want everything in this photo for my garden. Instead I have a bunch of stone gargoyles courtesy of Matt. Le sigh.